Founded in 1982 as a manufacturer of steel wheels, KMC rapidly grew by developing a product line that caught the attention of an elite list of musicians, actors, X Game athletes and other celebrities now rolling on KMC wheels. 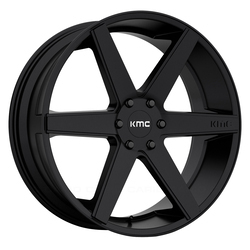 KMC features the group as the brand's "Famous Rides" and keeps their discerning style in mind when they introduce new designs. 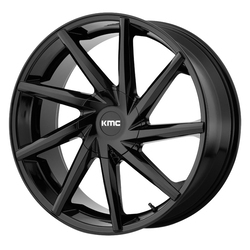 KMC builds one-piece aluminum painted and chrome wheels for cars and trucks that not only look tough on the street, but are also backed by a lifetime structural guarantee. 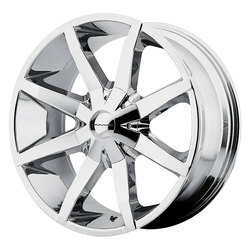 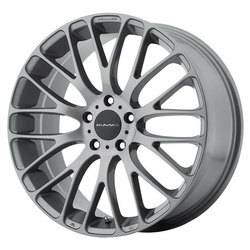 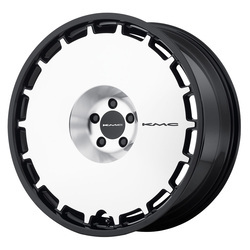 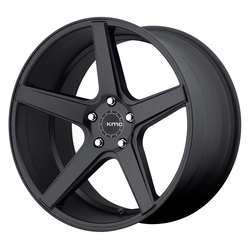 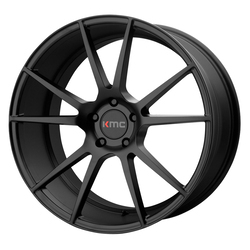 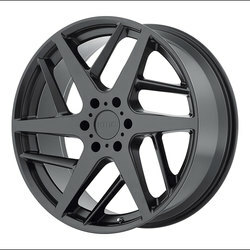 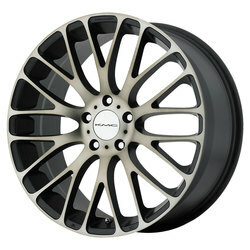 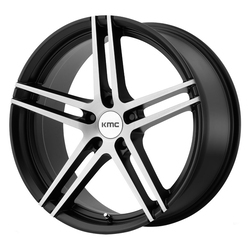 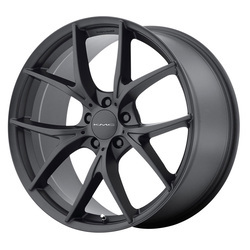 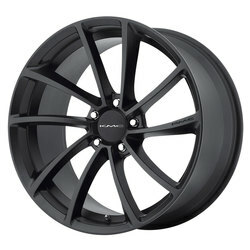 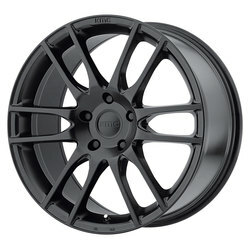 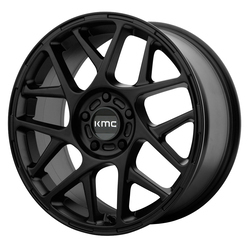 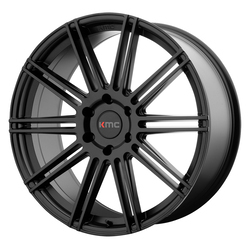 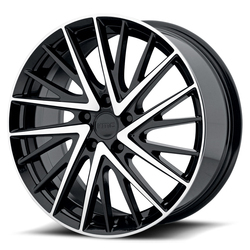 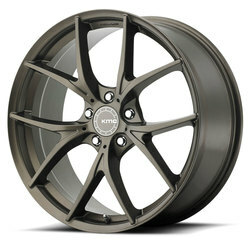 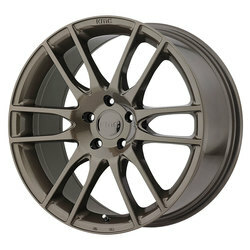 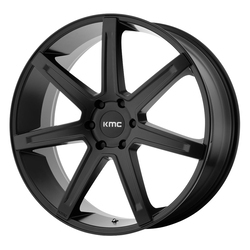 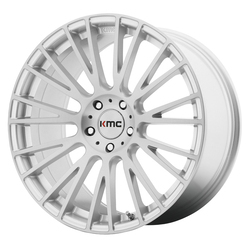 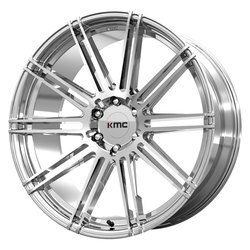 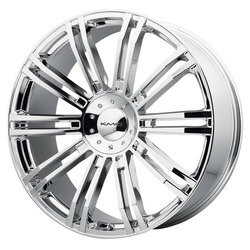 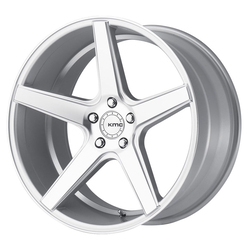 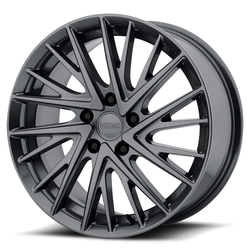 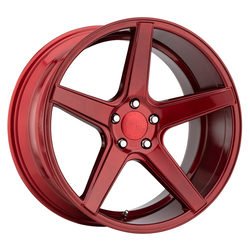 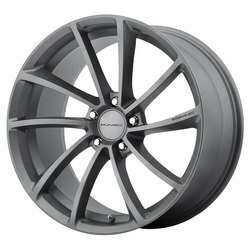 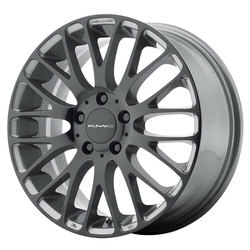 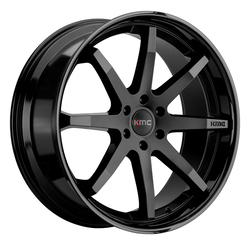 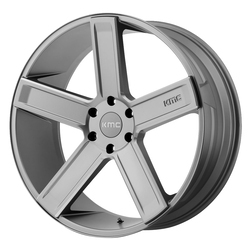 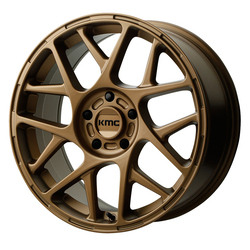 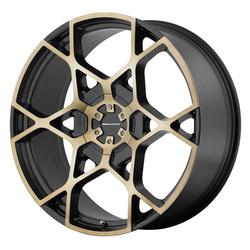 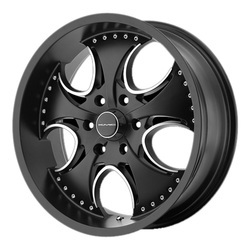 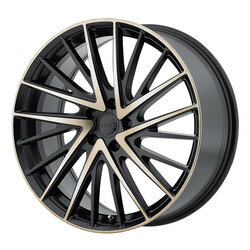 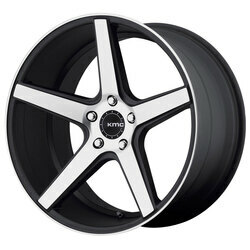 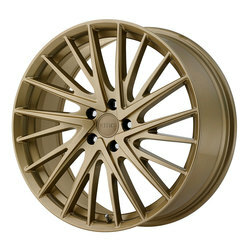 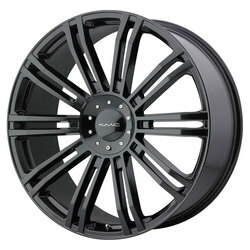 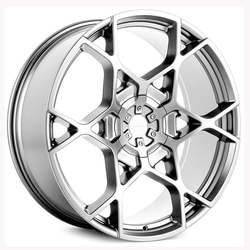 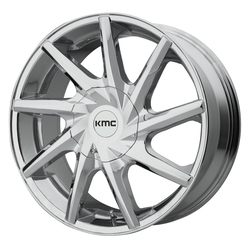 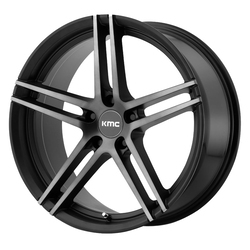 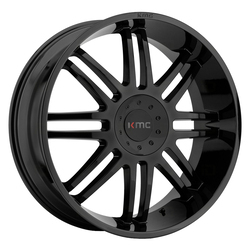 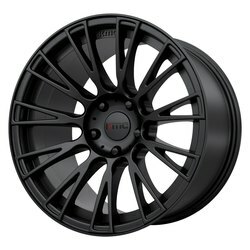 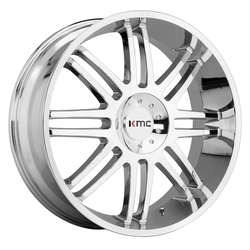 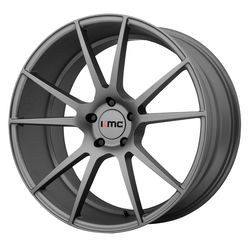 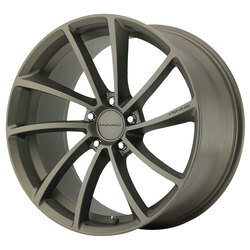 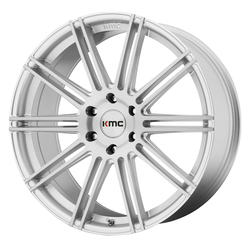 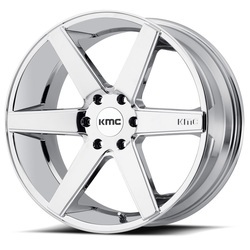 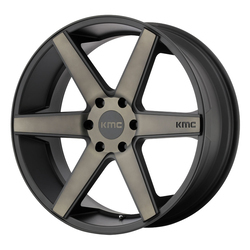 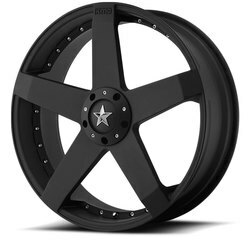 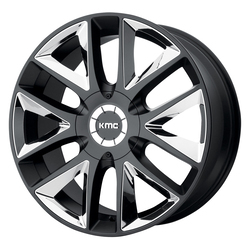 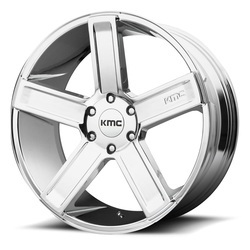 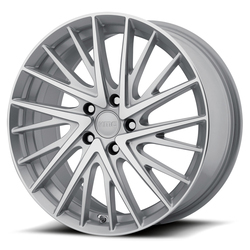 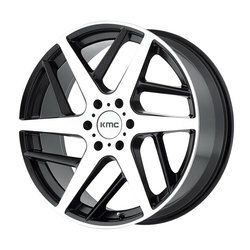 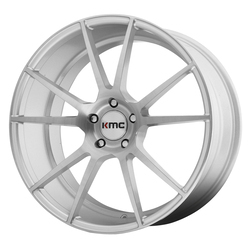 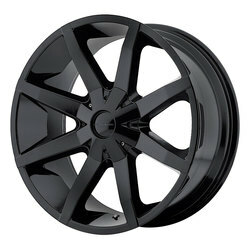 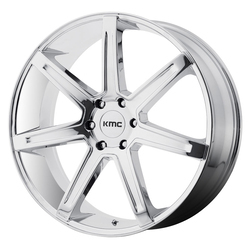 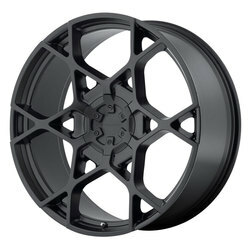 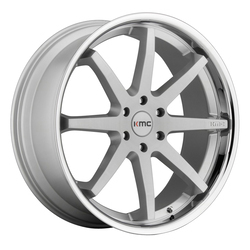 KMC KM755 Venom is a high quality rim with a beautiful 5 Spoke structural design.